Sid Meier’s Civilization was a game that started a revolution. Its formula of empire building, research, war and diplomacy kept gamers hooked for hours, at the expense of their social lives. The games that followed were just as good (or just as bad) when it came to making gamers keep playing into the wee hours. And since these games are such classics of the strategy genre, everyone has their favourite and any argument about which is the best or worst could turn into a nasty affair. So without any offensive intent, here’s a list of the Civilization games, ranked from best to worst. 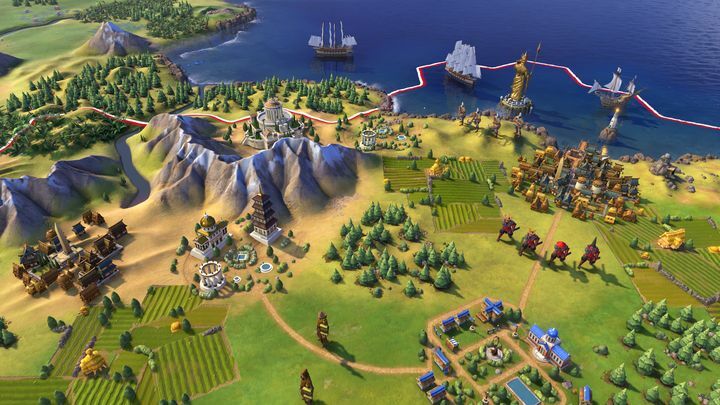 Civilization VI plays great, and introduced some cool new features like the city districts. The latest iteration of the legendary Civilization series is certainly a superb game. Civilization VI took everything that made earlier games great, and delivered a fantastic strategy experience. But perhaps the most striking feature of this latest Civilization outing is the fact that city buildings are not stacked in one square but spread out in “district” tiles. This means players can specialize cities by building science districts and constructing buildings like research labs in them, for instance. Also, the fact that the leaders of other nations were presented more beautifully than ever made things even more personal. 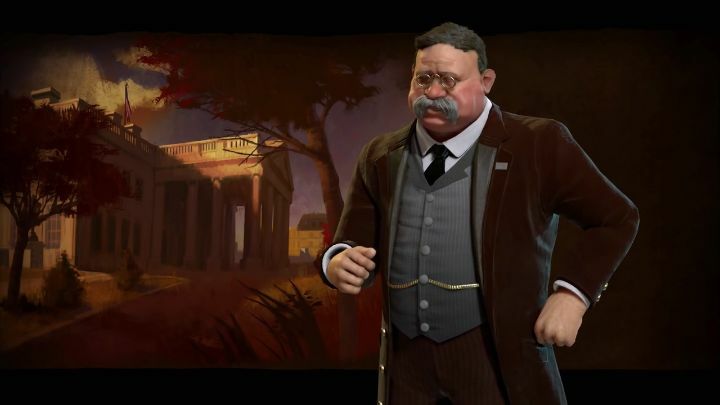 Plus, a bevy of little improvements, a great new musical theme and actor Sean Bean’s narration all add up to a Civilization game that is the best the series has offered to date.